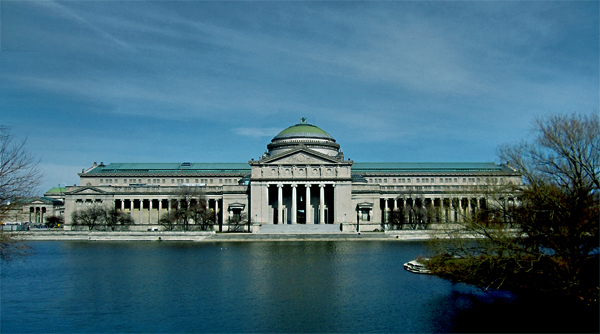 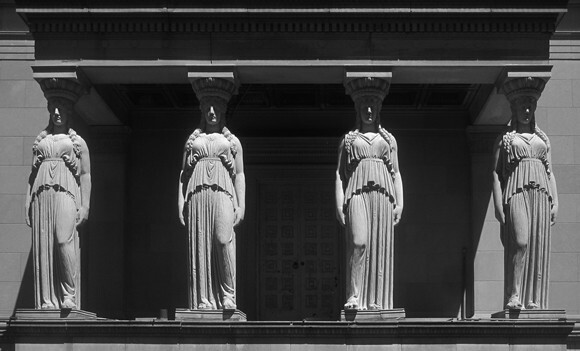 As the sole remaining building of the famed 1893 World’s Columbian Exposition, the Palace of Fine Arts Building, now the Museum of Science and Industry, is one of Chicago’s best-known landmarks. 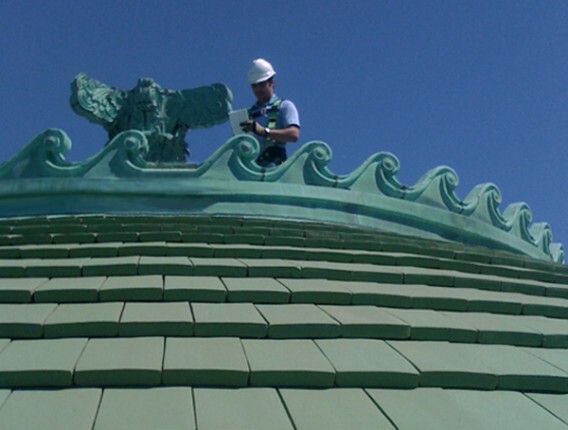 conservation, and water repellence and drainage. 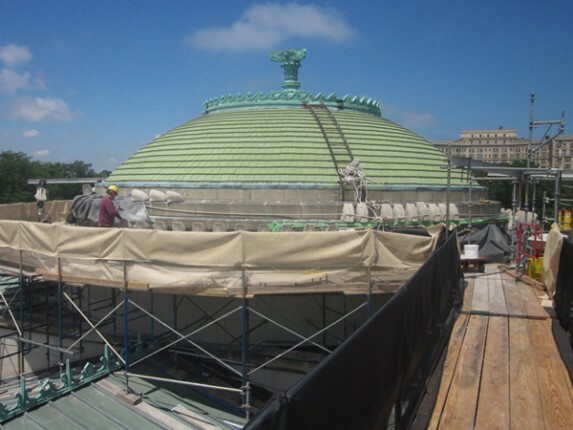 The scope of work included terra cotta repair, cast stone replacement, microcotta replacement with limestone, limestone repair and conservation, and copper flashing and detailing at the roof edges. 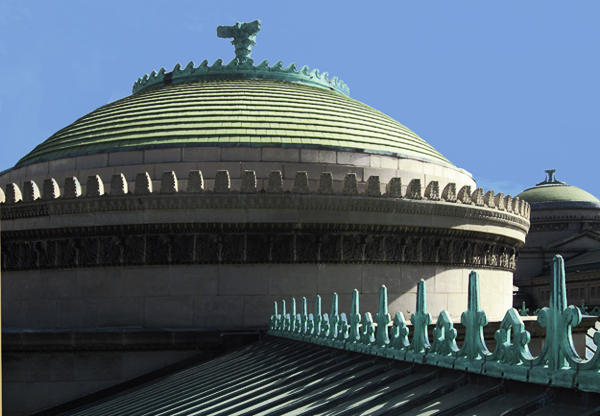 The design adhered to the Secretary of the Interiors Standards for the Treatment of Historic Properties and the design and implementation was coordinated with the Illinois Historic Preservation Agency and the National Park Service. In 2013, Bauer Latoza Studio was additionally retained to restore the Museum’s West Pavilion. 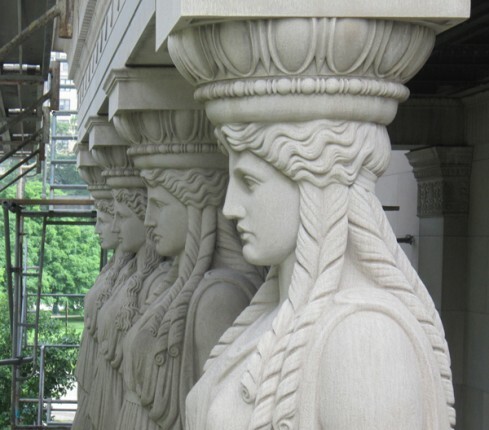 Work on the West Pavilion will include masonry restoration and associated interior repairs.